« Replete, on the way to Miles City…. What better music to be cruising through Montana to. 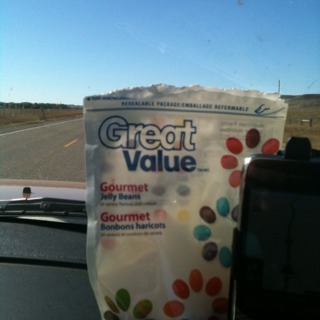 Chilled out, sunglasses on, jelly beans on hand – blissful.